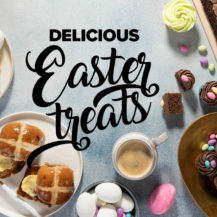 From hot cross buns and vegan chocolate cake to tropical doughnuts and carrot cake, we give you our favourite treats to make over the long Easter weekend. 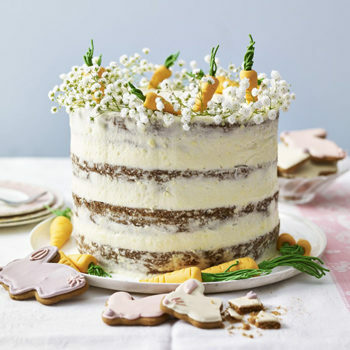 Soak up the autumn weather and spend time with friends and family while enjoying these utterly delicious and decadent Easter recipes. 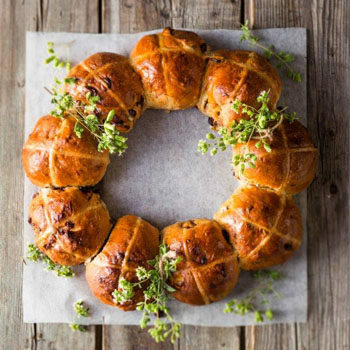 What is Easter without hot cross buns? 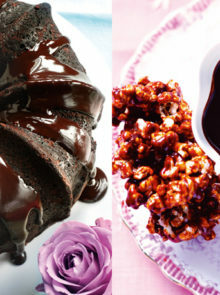 It’s easy enough to make your own and this recipe replaces raisins with dark chocolate and cranberries. 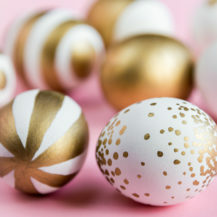 It also makes a lovely centre piece for your Easter table. 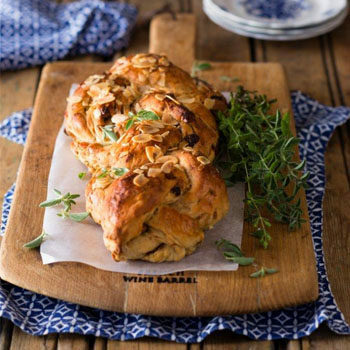 For something a little different (and totally moreish) try this plaited bread made with almonds, pistachios, and figs! 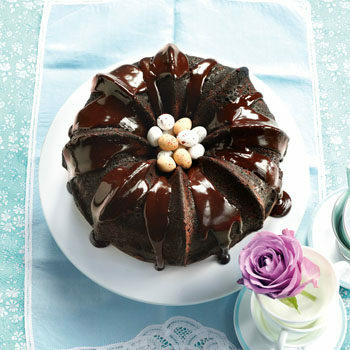 Easter is synonymous with an excess of chocolate, so this fudgy chocolate bundt cake definitely deserves a spot on our list of recipes for the long weekend. 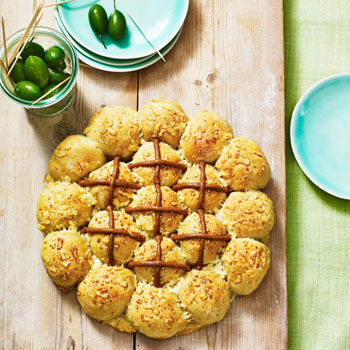 This is ideal if you are serving different dishes for a sharing harvest table. Plus, Marmite and cheese are a classic combination. Yum! 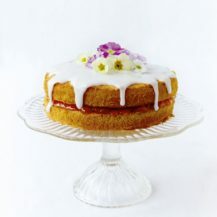 It looks gorgeous and it tastes even better. 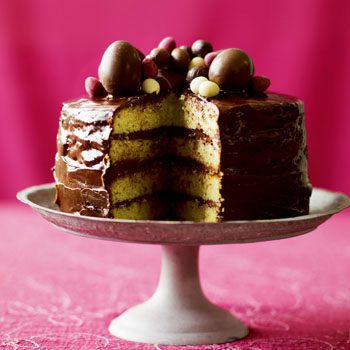 Serve this celebration cake as a dessert or for tea, topped with hollow chocolate eggs. 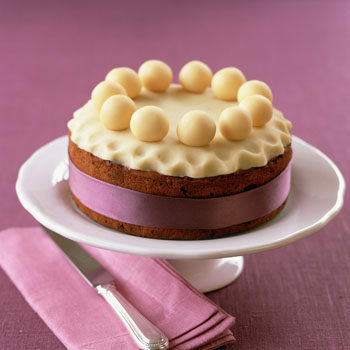 This classic fruit cake is traditionally baked at Easter. It’s much lighter than the version traditionally associated with Christmas and there’s also a lovely layer of marzipan inside it. 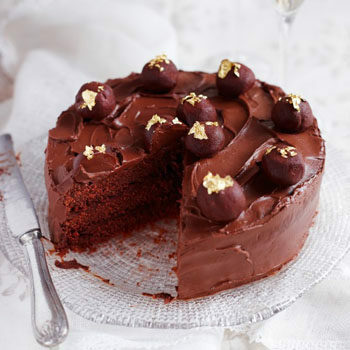 If you have any vegan guests attending your weekend gathering, this chocolate cake is a great option. 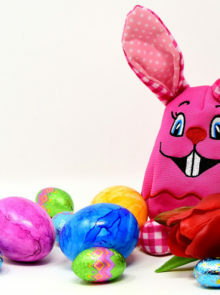 ALSO SEE: Where Does The Easter Bunny Come From? 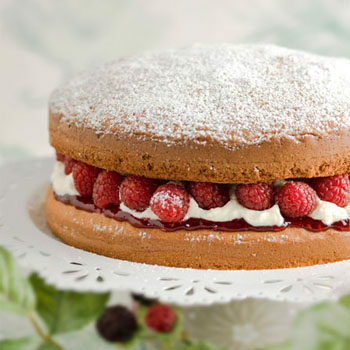 Gluten-free and really light, this sponge cake is ideal if you’d prefer to have a break from all the chocolate. 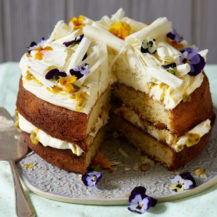 A real showstopper, this carrot cake is moist and lip-smackingly good. Decorate with handmade fondant carrots to really impress your guests. 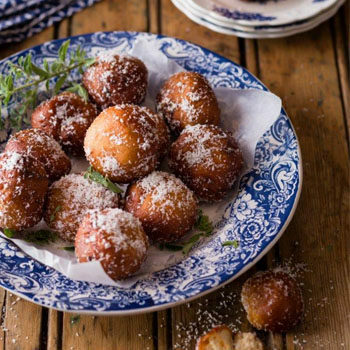 Doughnuts are always a great idea, and we love this version with a tropical twist of coconut and fruit pieces.